This somewhat meandering opinion piece on Dota 2 in China touches on recent server issues and competition in the market. The server issues are a true problem, the others — more debateable. Small insight. 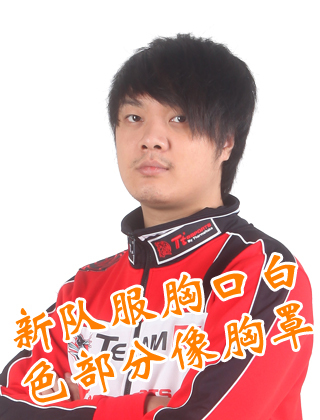 WCG 2013 just ended with no Dota 2 presence. Dota 2 itself has just passed the Chinese government’s cultural screenings (censors), the timing of which seems to be no more than a coincidence. 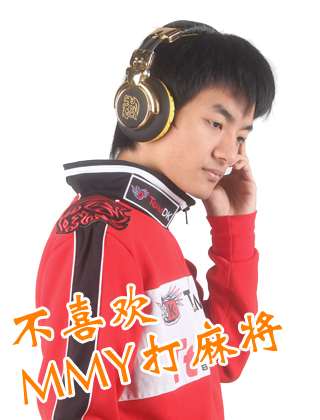 Rumors from within say that, it was due to Tencent this year that there was no Dota 2 on the WCG stage. 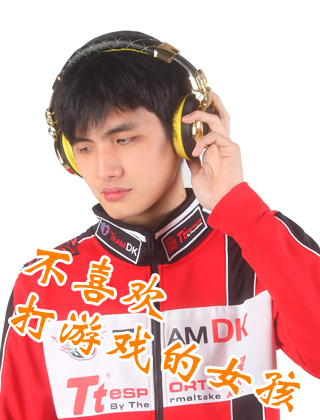 Looking back at WCG 2012, iG and DK met onstage in the finals, guaranteeing that this world title remained in China. Interestingly, last year’s lack of League of Legends at WCG was, according to Riot, due to scheduling clash with their Season 2 schedule, and thus they declined WCG involvement. At last year’s WCG, the Dota 2 matches were extraordinarily intense, and Perfect World had set up demo stations on-site, drawing crowds of gamers to line up so they could try the game out. At that time, every Dota 1 player was looking forward to IceFrog’s next big project, Dota 2. What are Perfect World’s next steps? Perfect World in the second quarter of this year opened up the Dota 2 beta servers. At first, beta access was hard to come by, and so they were hot commodities. Afterwards, codes began going out more frequently, gradually lowering the barrier to entry. Objectively speaking, Perfect World hasn’t done much wrong in this entire process, and strategically haven’t missed much, but, as the exclusivity of the game decreased, hype didn’t quite continue building up around the game as some hoped. 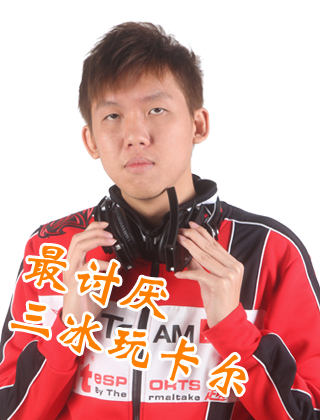 We could say that Dota 2 is an excellent game, but currently it isn’t that hyped or hot in China. Tencent’s LoL, at the beginning, claimed to be from “the original creators of Dota”, yet the current Dota 2, led by none other than IceFrog himself, sits middlingly. Typically speaking, for a game to pass through government approval means that it can go into open beta and full storefront activities. But for Dota 2 Chinese servers, there have long since been no need for activation keys, so the open beta means nothing, with only the long-awaited storefront to look forward to in the near future. So what can Perfect World do now? Players aren’t exactly satisfied with the current Chinese servers, reasons are mainly two: Instability, and not enough localization for the game. In the last two months, the server issues have been in a spotlight for players. In the Steam platform, data and stats for players must go across the ocean to official Steam servers, so this is a pre-existing disadvantage. Perfect World, it would seem, expends large amounts of resources in maintaining smooth communications with Valve, so it would further seem that the only thing they can actively do on their own is to constantly send out update messages to appease players. Valve, on the other hand, would seem to be unwilling to do as Blizzard did in China and split China off on its own entirely. At the same time, the Dota 2 client maintains synchonized updates with the rest of the world. The cost of this real-time pace is that Perfect World lacks any room to make changes or adaptations to the local Chinese market. 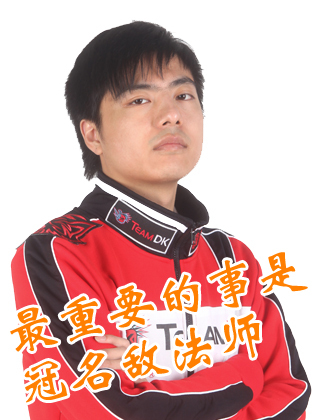 Players that loved Dota 1 may feel that Dota 2 is unfamiliar, and in places where Perfect World should’ve done more localization for local tastes and habits, there has been nothing — apart from a Chinese transliteration of the ‘Dota’ name, this is far from enough. With lots of upcoming titles on the horizon, including various Tencent titles in the moba scene, time is running out.